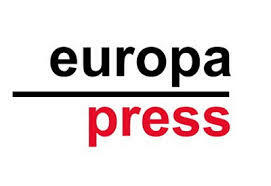 Europa Press is an agency specialized in communication services and initiatives for companies, with the aim of providing an objective and independent perspective…Aided additionally by their participation in this prestigious news agency who use means of innovative distribution and communication methods. Europa Press has a large presence in the communication sector and thus an absolute knowledge to benefit both companies and the media alike. Europa Press has released a statement entitled; How to increase the value of your home. 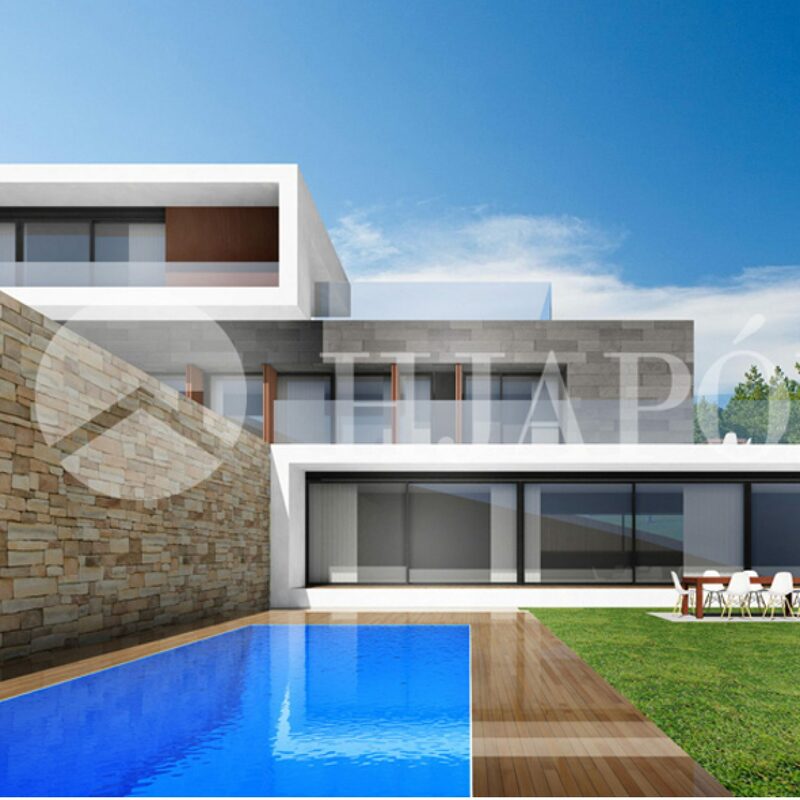 The article, released by Europa Press, explains in the first place that HJAPÓN, the exclusive real-estate agency, specialises in the sale of luxury properties in Barcelona and on the Coast of Maresme, and work with an expert team of “Mediterranean Samurais”. This is a philosophy that stems from the legendary Samurais, mixed with the creativity and vibrancy of the Mediterranean culture. This is a term coined by HJAPÓN that encompasses values from their Japanese inheritance and never before seen in the high-end real estate sector; some of which include honour, respect, discretion, ethics, loyalty and humility. The second part of this fascinating press release by Europa Press highlights the novel method of selling luxury properties used by HJAPÓN called the “Dream Home Project”. This is an innovative and ingenious way of selling high-end homes presented by HJAPÓN and its team of Mediterranean Samurais … It allows the client to benefit from personalised support and frameworks when selling their luxury property at no additional cost to the owner. 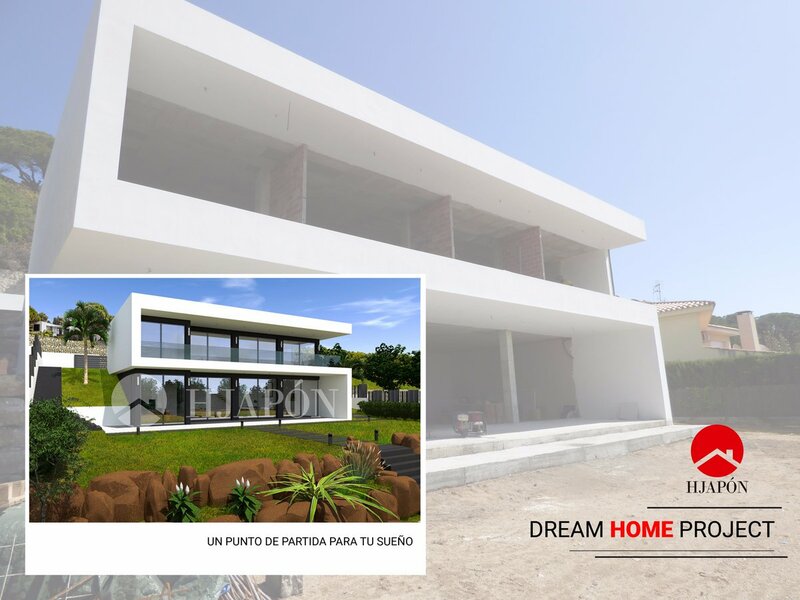 HJAPÓN then proposes an offer to renovate the property without obligation or prior investment by the seller. Moreover, this service facilitates the prospective buyer to find their dream home, and, to its current owner, an increase in property value of between 30-50%.